Meet Laika Flash! 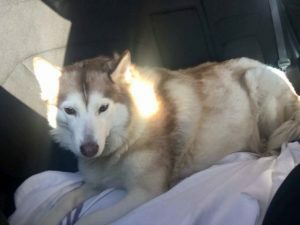 Laika is a stunning 8-year-old purebred Siberian Husky weighing in at 66 lbs. Laika is a puppy mill survivor with a sweet and gentle disposition. Her foster mama, Kelly, is working on house training with her. 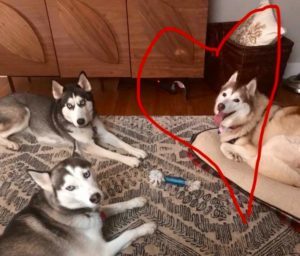 She would be ideal for a Husky enthusiast with compassion for senior dogs. This sweet lady just needs a safe place to live out her final years. We’ve started her vet care and ran some blood tests to make sure she is healthy for anesthesia. She will be spayed and microchipped shortly. In addition, she will have a dental cleaning while at the vet. 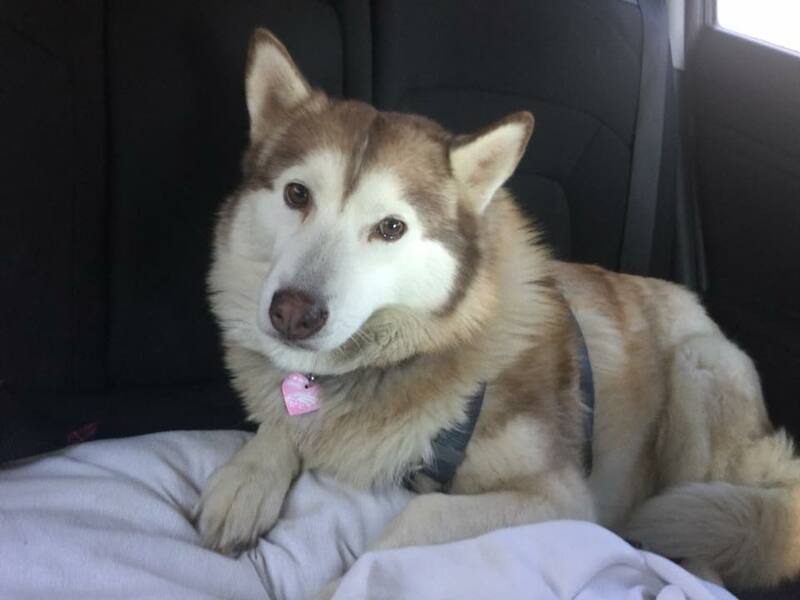 Laika is Heartworm negative and Lyme negative. We have not evaluated her around children but she integrated into her foster pack with no issues. Dog friendly!❤️ She is slowly coming out of her shell and will make a fabulous family member.